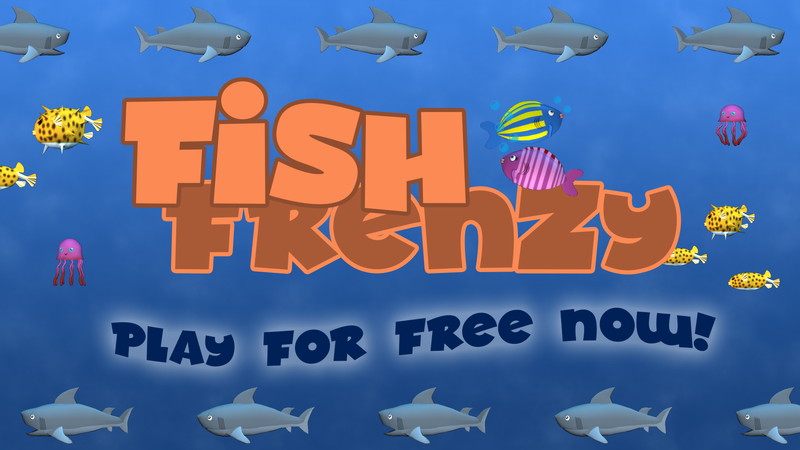 Fish Frenzy is a fast-paced endless arcade game for 1 to 2 players based on the classic game Frogger. 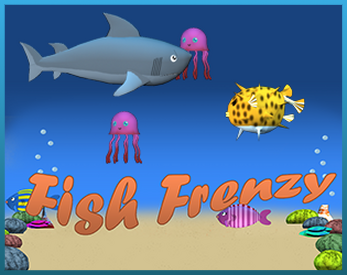 Players take control of the blue fish or the magenta fish and race against the clock (and/or the other player) as they attempt to cross a field of deadly sea life. On the opposite end of the screen is their goal, a school of small, tasty food fish. Levels are procedurally generated, and the difficulty of the game increases as more levels are cleared.